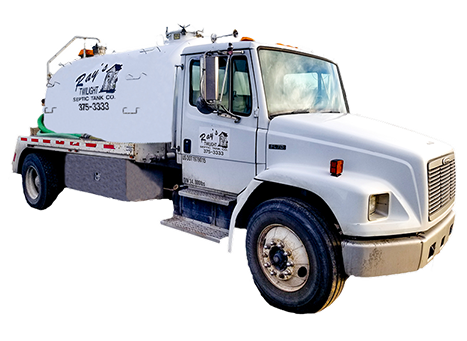 We're your one-stop shop for everything you need regarding your septic tank. 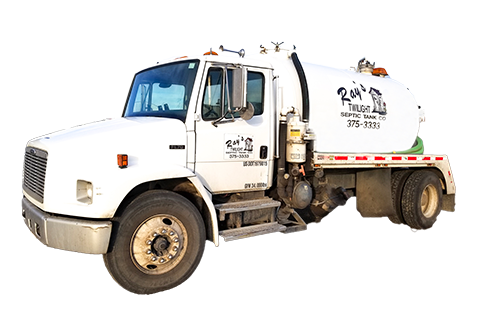 We work hard to provide Benton, Franklin and Walla Walla Counties with high-quality septic tank services on time and when you need it! 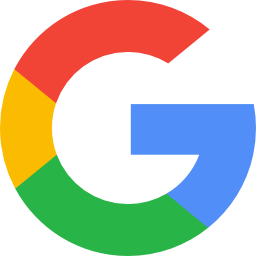 Easily schedule your next service online. Use our online scheduling platform to schedule your next tank pump. You can schedule a pump anytime. We'll be there on time and be sure to leave your home in perfect shape. Our employees are top notch and will keep your home in top priority when we complete your service. Your home, our highest priority. When we visit, we won't be leaving ruts in your lawn, or spilling your septic all over. Your septic tank health is important. Your septic tank health is important, so that is why we take photos of the inside of your tank, and keep records of it for you. Your payment options are many. We now accept all major credit cards and if you want, we'll remind you when your next pump is coming up. Very quick scheduling time, affordable, and our service guy, Dan, was on time and friendly. Very satisfied with this company. I loved how truthful your guy was on how our septic tank was looking and when it will need a replacement someday. Very personable! 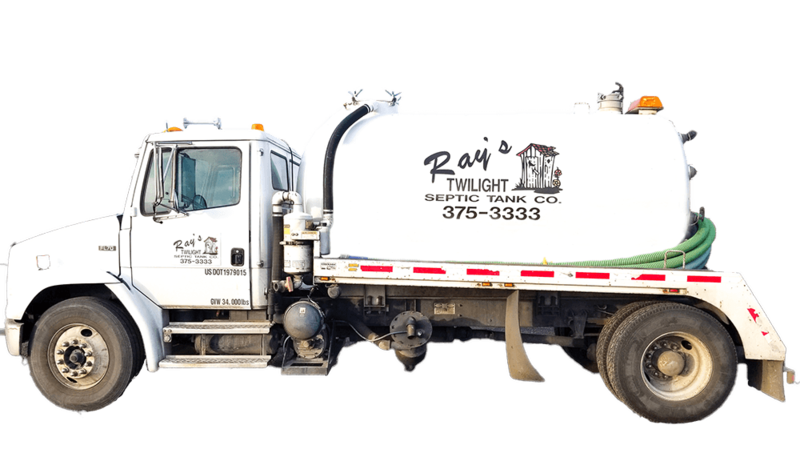 I have used Ray's Twilight Septic for almost 20 years. They have been very reliable, dependable and affordable. Is your septic full or ready to be cleaned?